National Arbor Day – Have you planted a tree yet? In recognition of Arbor Day, we wanted to provide a link to the history of this National Holiday, shown in an interactive History Book with pictures. Enjoy! Did you notice our Top Pick of the week–the “Root Riot 50-cell tray“? In preparation for our annual Spring Gardening Clinic (coming up May 17th, 2014) here at the Greenhouse Catalog headquarters, Kathy (our resident greenhouse growing expert) started 50 tomato plants in the Root Riot seedling starter kit. 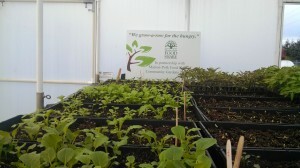 The tomato plants will be a free gift for our guests that attend the gardening event. The Root Riot gave us a 96% yield and last week Kathy transplanted all 48 plants into our 3” Coco Fiber pots. 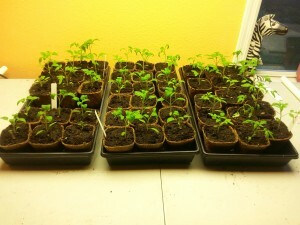 As you can see they look healthy and strong! 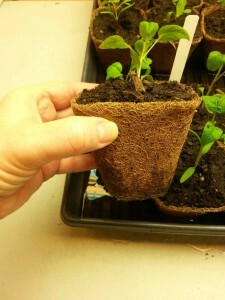 We are strong believers in these coco pots because of the benefits they provide, such as: being recyclable, having great water retention, causing little to no transplant shock and knowing when we plant them directly into a pot or the ground, they are completely biodegradable. At last, it looks like spring is here to stay. No matter how cozy the greenhouse is in the winter, it’s time to get out into the fresh air! Your plants are no doubt equally eager to move outside and stretch in the sunshine. 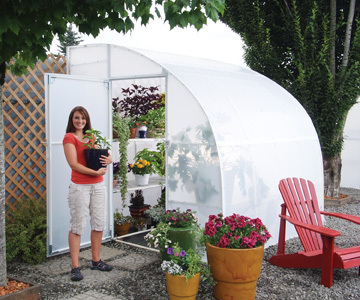 For best results, the plants you’re moving from a sheltered greenhouse to the great outdoors should make the transition gradually. Wide variations in temperature or too much rain, wind, or sun all at once can damage tender young plants. Here are a few pointers to help them acclimate and thrive in their new home. One of the great joys of early spring is entering the warm greenhouse each morning and studying each pot carefully, searching for new signs of life as seedlings start to emerge. I give a quiet cheer for each one that pokes through, and every new set of leaves or flower buds is cause for excitement in those early stages. 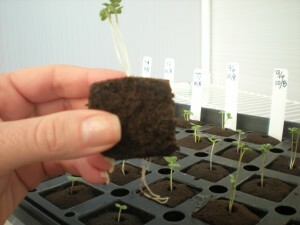 If you’ve never started plants from seeds, it’s easier than you may think. The Q&A below tells you how. 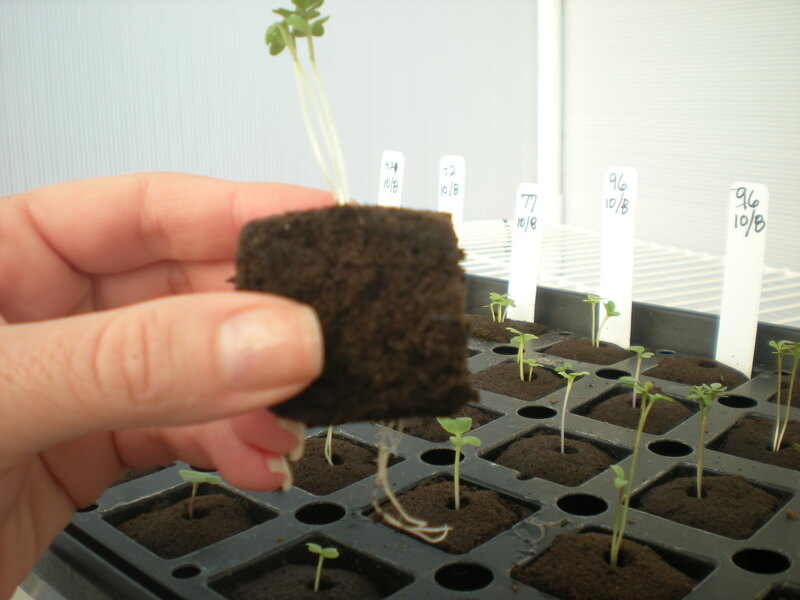 Even if you’re a veteran seed starter, we hope it will give you a few tips to make the job simpler. If you’re going to keep your plants in the greenhouse, you can start the seeds anytime. 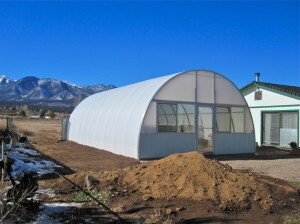 It’s easy to get started going organic in your greenhouse garden! Since your greenhouse plants are grown in containers, you are in complete control of what goes into your plant and therefore what ultimately goes into your body. Growing organic not only benefits your family with chemical free food, you also are contributing to your community and the planet by reducing the impact of chemicals on our environment. Here are some easy, inexpensive and very accessible ways to get your organic garden up and running! Taking organic measures can be as simple as planting organic seeds, using compost for fertilizer, and employing natural pest control. You can grow organically through every step of the gardening process, or just take a few measures here and there. There are many advantages, no matter how you do it. 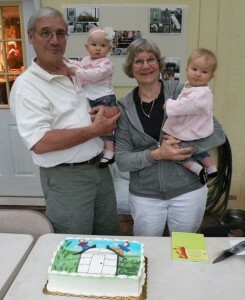 After 26 years of hard work and dedication to their family business, Mike and Beverly Perry, the founders of Solexx Greenhouses and Greenhouse Covering, are passing the torch to the next generation. 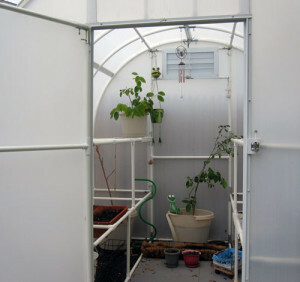 Debi of New Jersey sent us this picture of her Solexx Greenhouse that weathered Hurricane Sandy. Our hearts go out to all those still recovering from the destruction of Hurricane Sandy. As with all tragedies, there were some bright spots and stories of resilience that came out of the devastation. 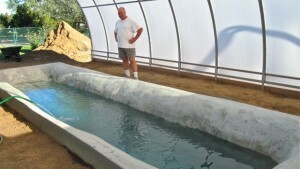 We are happy to report one of our customers found refuge in their Solexx Greenhouse when the power was out.